Increasing cost-saving measures in public and ecclesiastical institutions has led to significantly higher cost pressures in the health-care sector. To ensure their competitiveness, even hospitals have now come to rely on a health care management system that takes profitability criteria into account when considering intralogistics processes. Only when storage technology, material flow and IT systems are optimally coordinated can process costs be reduced and competitive advantages gained. The hospital sector in particular – due to the complexity of processes – presents a significant potential for improving internal processes. 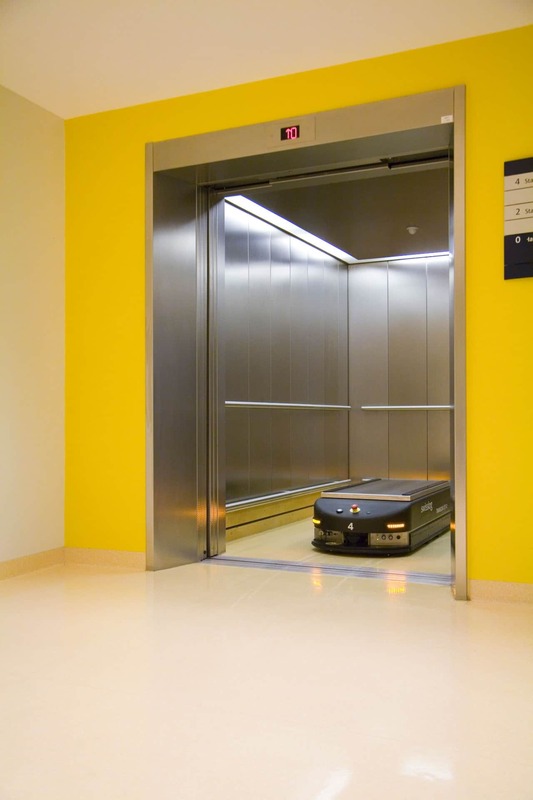 An integrated logistics system needs to better control the coordination between the wards and the various functional areas such as kitchen, laundry and laboratory, so that a smooth supply is ensured. In addition to ensuring smoothly functioning supply as quickly as possible, compliance with hygiene regulations is given top priority. All the processes and facilities should be focused on this in the planning phase. 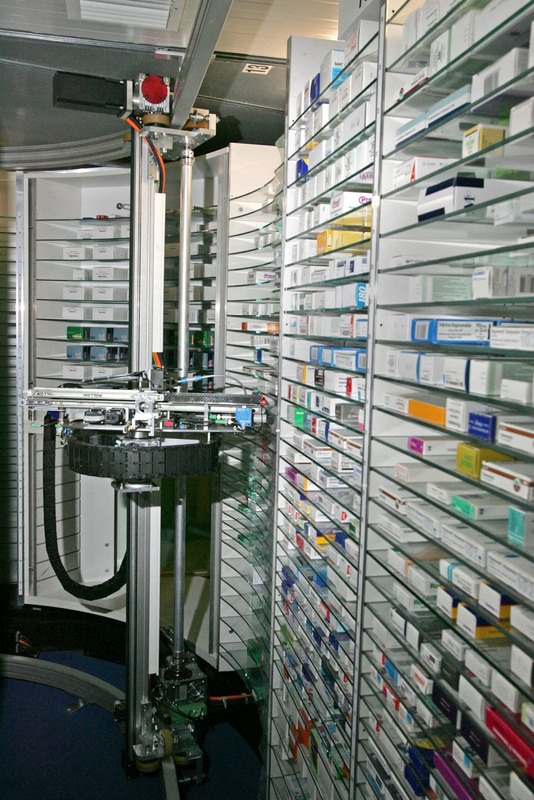 We have many years of experience in the design and improvement of pharmacy storage systems, automatic goods transport systems, lifts, pneumatic tube systems and special conveyor technology. As an initial and rapid way of checking your logistics-related savings potential we offer you our „Hospital-Quick-Check“, without obligation, with little effort required from you, and free of charge.